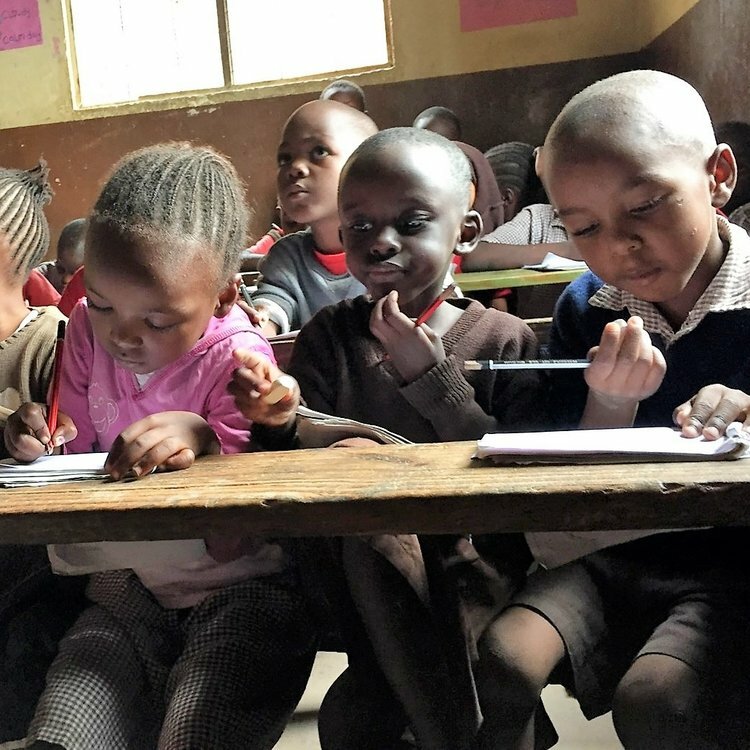 New Hope Fund supports the spreading of the Gospel and educating of children, through New Hope School. What is New Hope Fund? 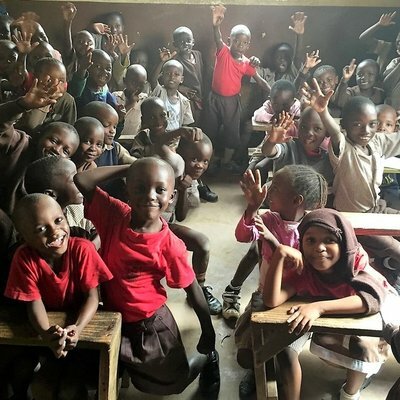 New Hope Fund supports the spreading of the Gospel and educating of children, through New Hope School. 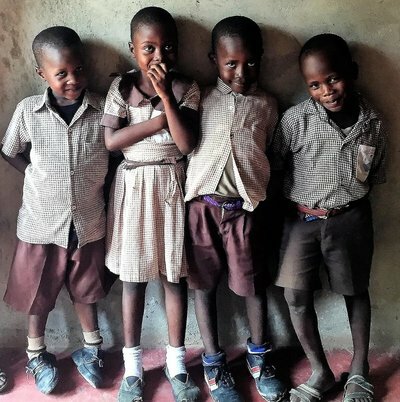 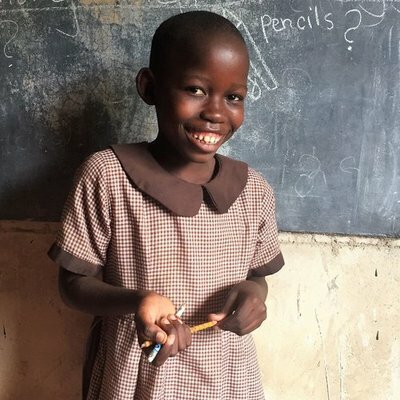 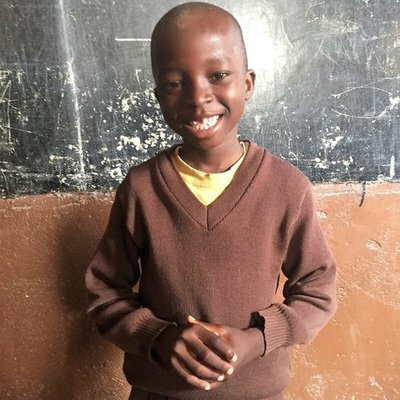 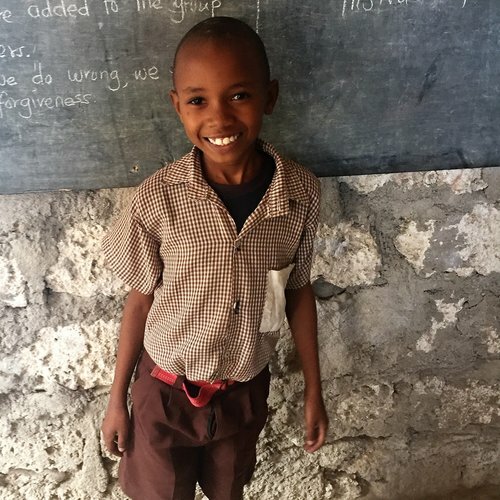 Thomas and Sarah Olonde, the founders of New Hope School, have a passionate desire to give children a hope of escaping a life in poverty by giving them the opportunity of education. 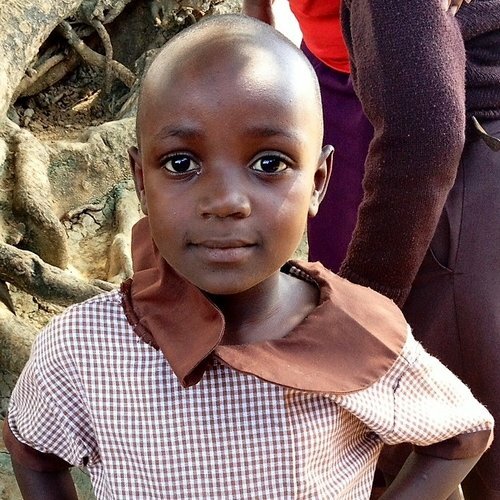 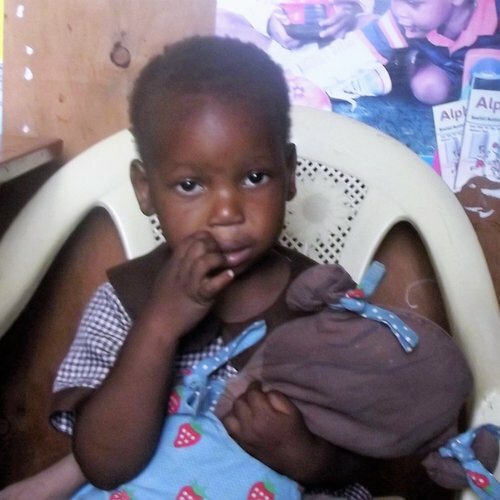 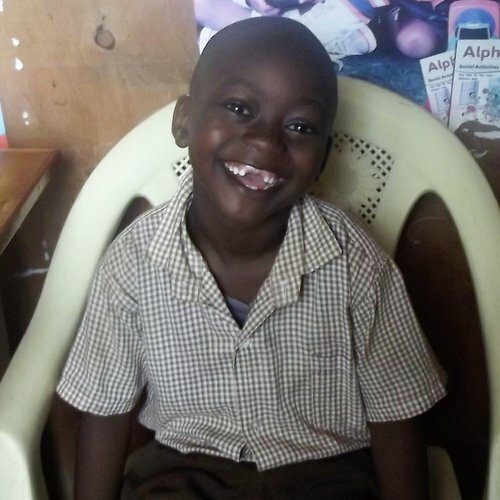 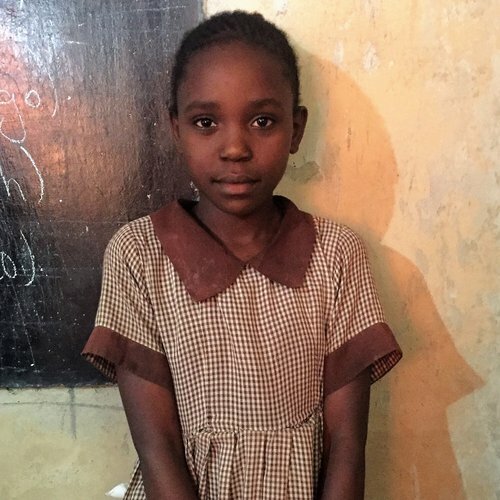 As children are fed and educated, many of the teachers and staff at New Hope School are able share about the hope that can be found in Jesus Christ. 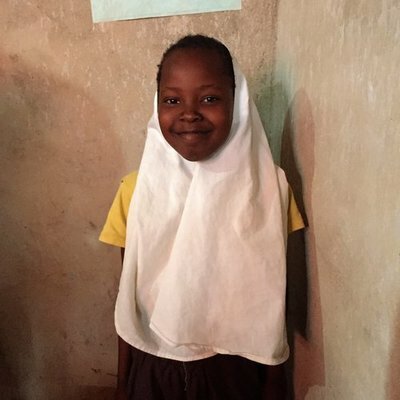 New Hope Fund supports the work that New Hope School is doing through child sponsorship and funding projects to meet specific needs.